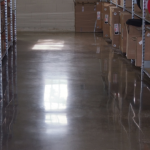 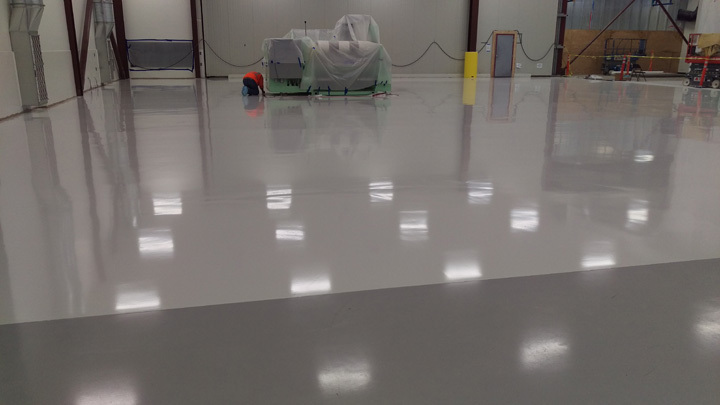 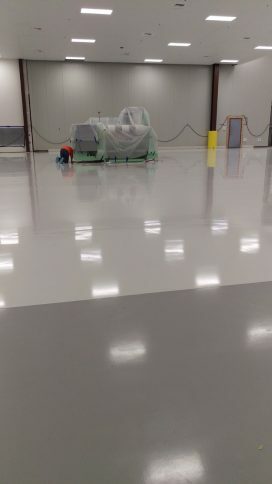 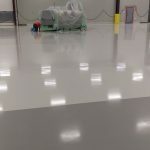 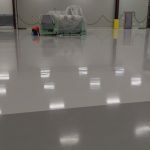 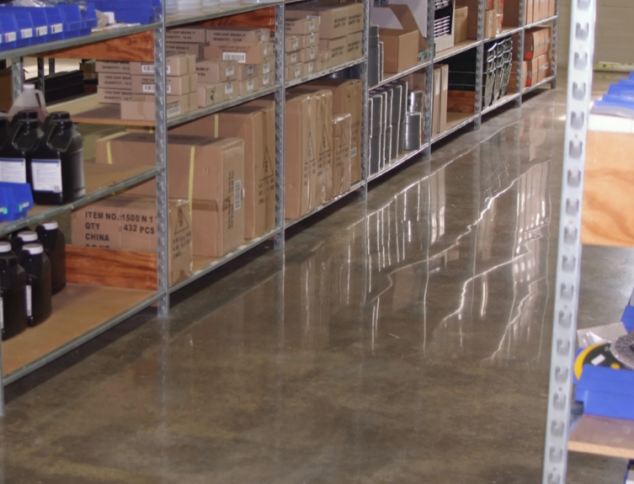 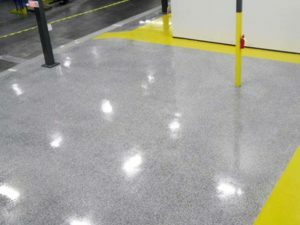 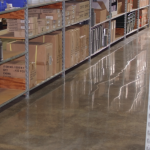 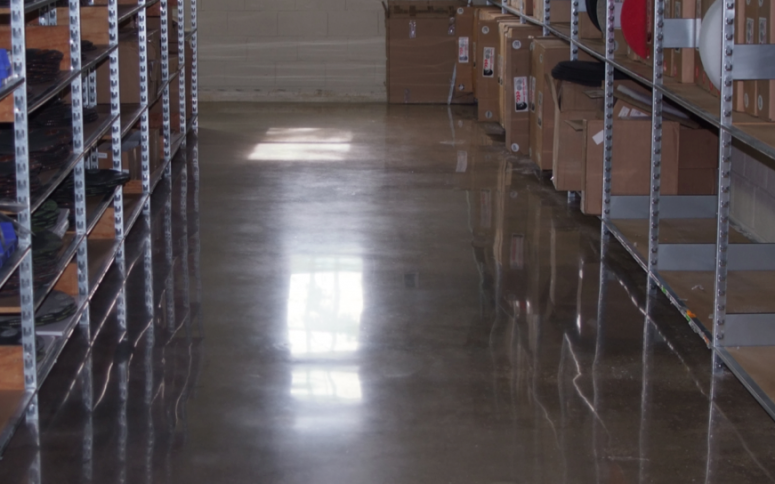 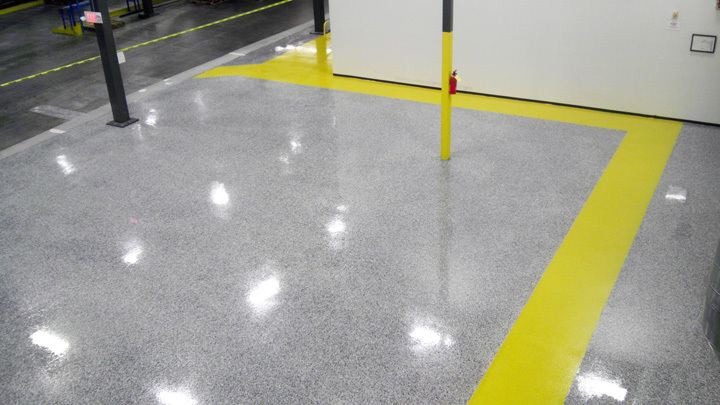 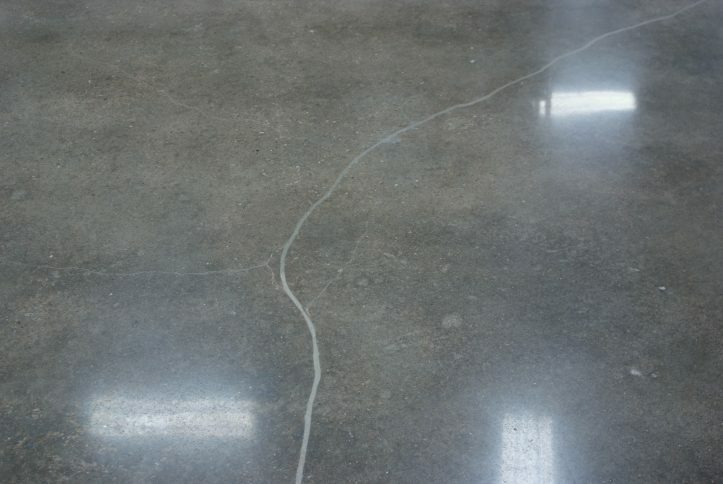 Polished Sealed Concrete - Pacific Coast Contracting Services, Inc.
Pacific Coast Contractors is a leading concrete polisher throughout the West coast. 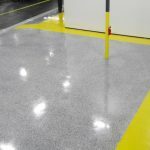 Whether you want to bring new life to an old retail shop, or prep a new slab for a superstore, you can rely on Pacific Coast Contractors to do the job right. 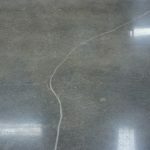 Like most jobs, the bulk of the work is in the prep, and knowing how to set the project up for success.